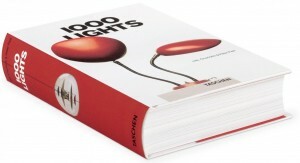 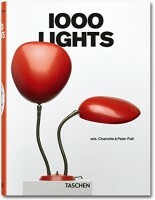 Designed to be a companion to our classic title 1000 Chairs, this edition contains an awesome selection of over 1000 lights. 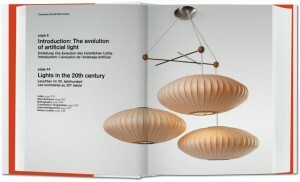 Presented chronologically by decade are the 20th century’s most interesting electric lights, from Tiffany’s beautiful leaded glass shades to completely outrageous designs from the late 1960s and 1970s to the latest high-tech LED lamps. 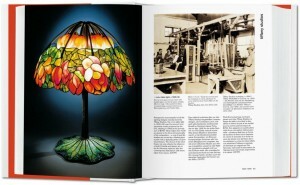 All major styles are represented here—Arts & Crafts, Art Nouveau, Art Deco, Modern Movement, De Stijl, Postwar, Pop, Radical, Post-Modern, and Contemporary—in 640 pages of truly illuminated works. 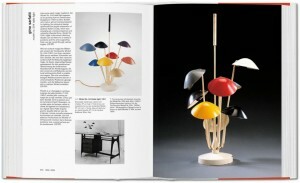 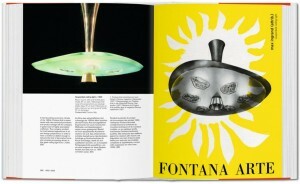 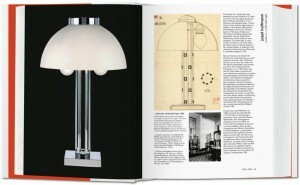 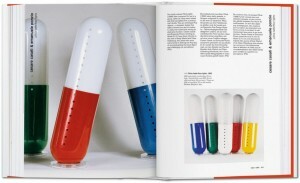 This definitive reference work is a must-have for collectors and design fans.